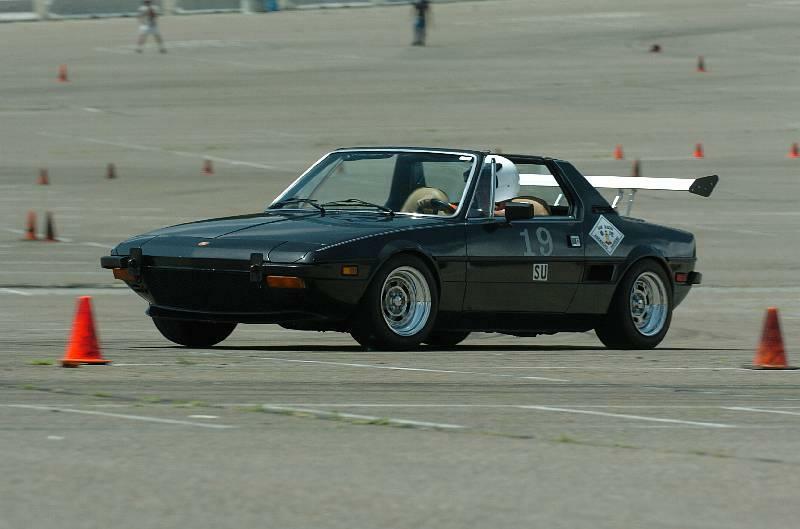 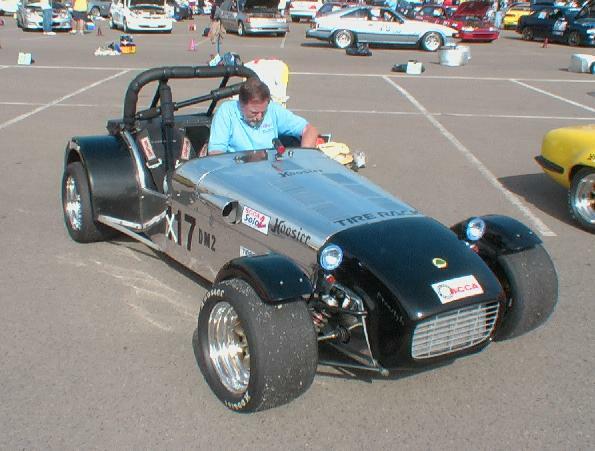 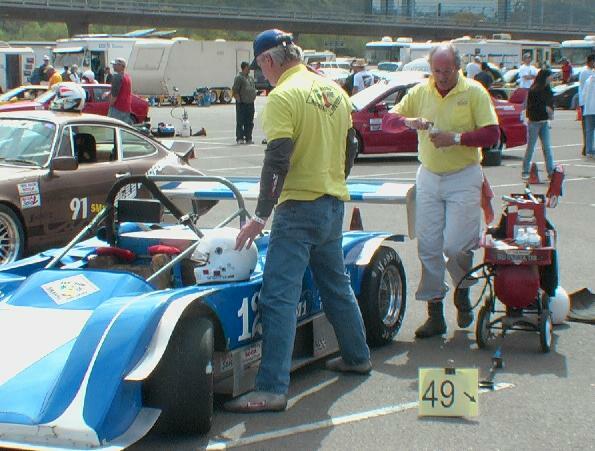 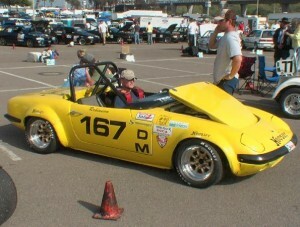 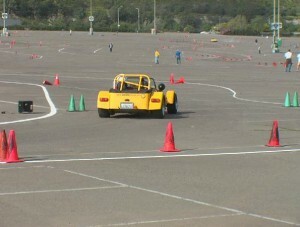 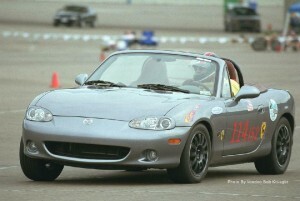 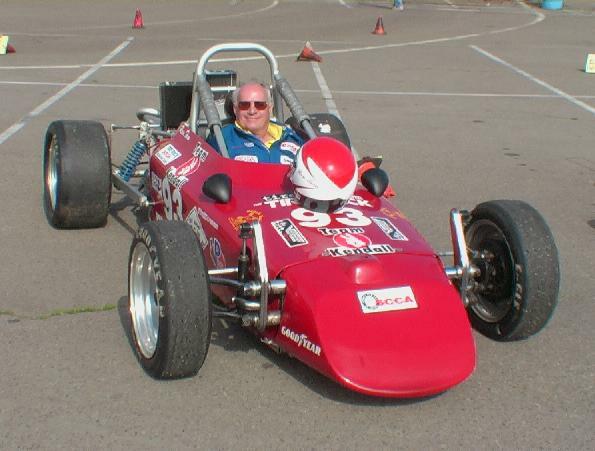 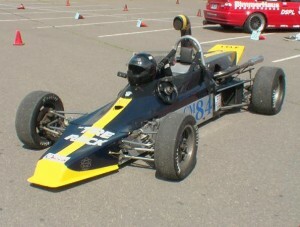 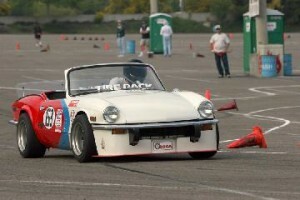 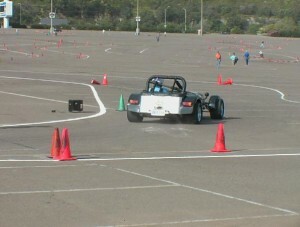 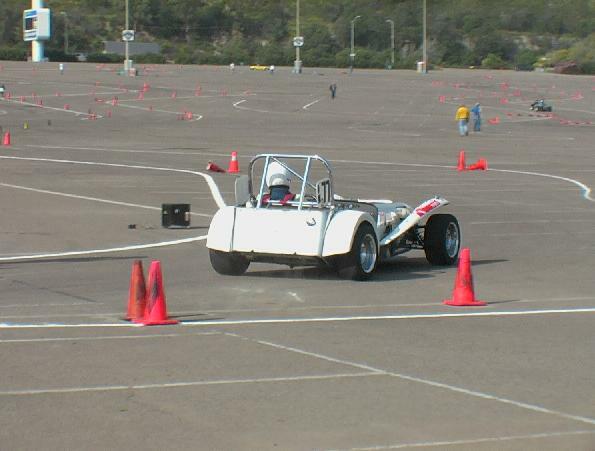 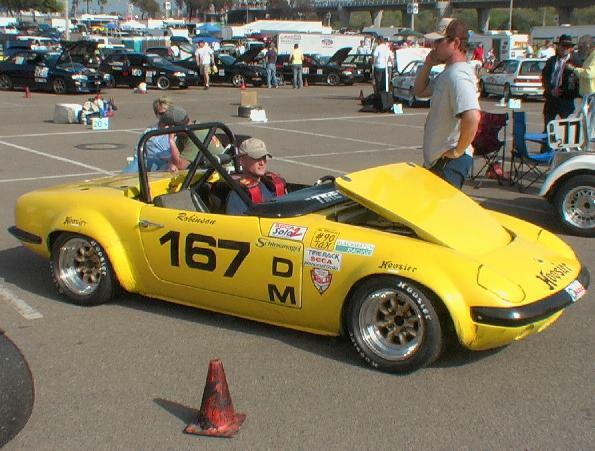 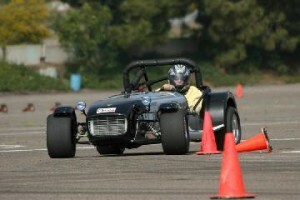 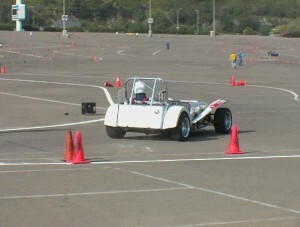 The San Diego Asebring Drivers, or SDAD, is one of the five clubs that make up the San Diego Region Autocross Association, under the auspices of SCCA. 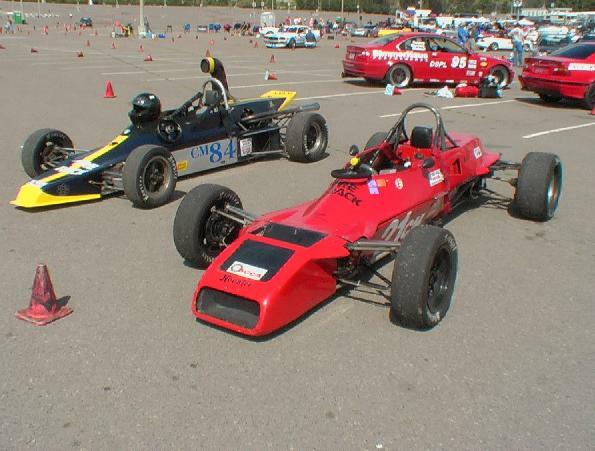 SDAD holds its meetings on the fourth Tuesday of every month beginning at 7:30pm. 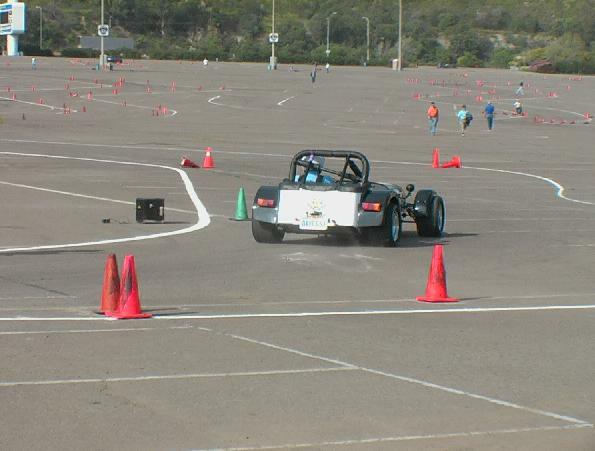 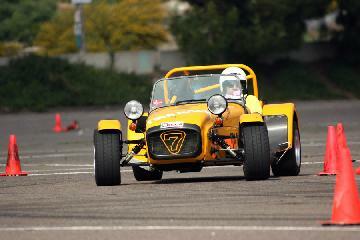 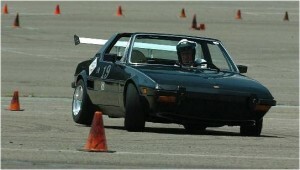 If you’re interested in autocrossing, you’re invited to visit one of our meetings. 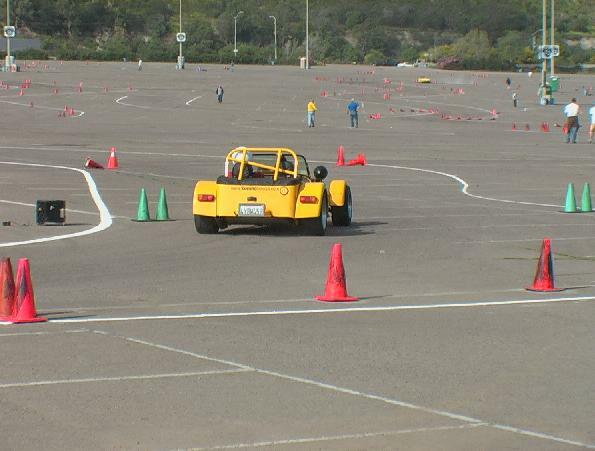 Call for the location.